Are you looking for the best Radarlock Replacement lenses ? 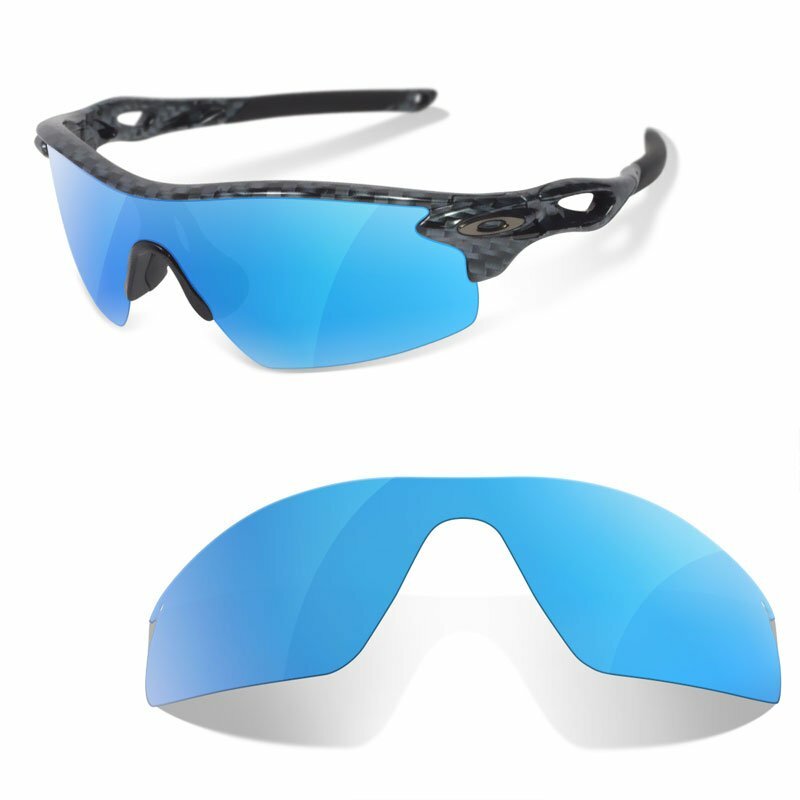 We distribute our own-branded Polarized lenses designed to replace Radarlock original shades. 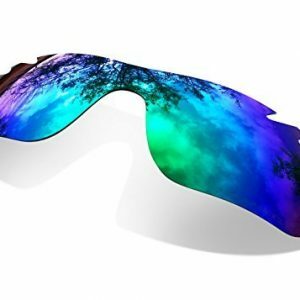 Polarized lenses are special sunglasses designed to eliminate polarized sunrays that are reflected by smooth surfaces. 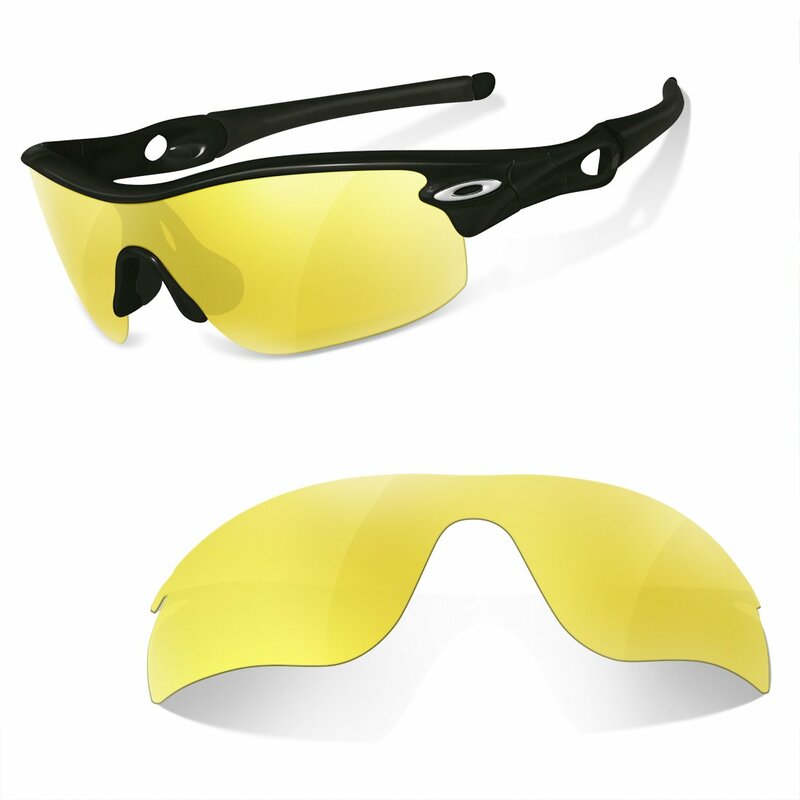 SURE lenses are interchangeable, and are produced to fit perfectly in your Oakley Radarlock frames. 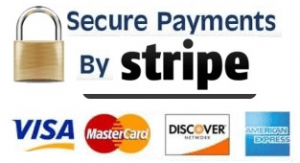 We offer fit guarantee, we will refund your money if the lenses don´t fit in your Oakley´s. But you must be right about you are using an Oakley Radarlock Original Sunglasses. Sunglasses Restorer lenses are made of Polycarbonate TAC, a very high ressistant material. 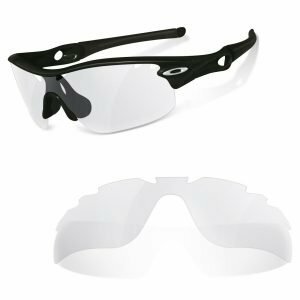 The Oakley Radarlock is one of the most advanced sport frame in the sunglasses industry. It´s the chosen frame for top cyclist, beachvolley players and triathletes all over the world. All of our lenses incorporate 100 % UVA/B filter. reducting vision damage. Oakley was developed by James Jannard in 1975. 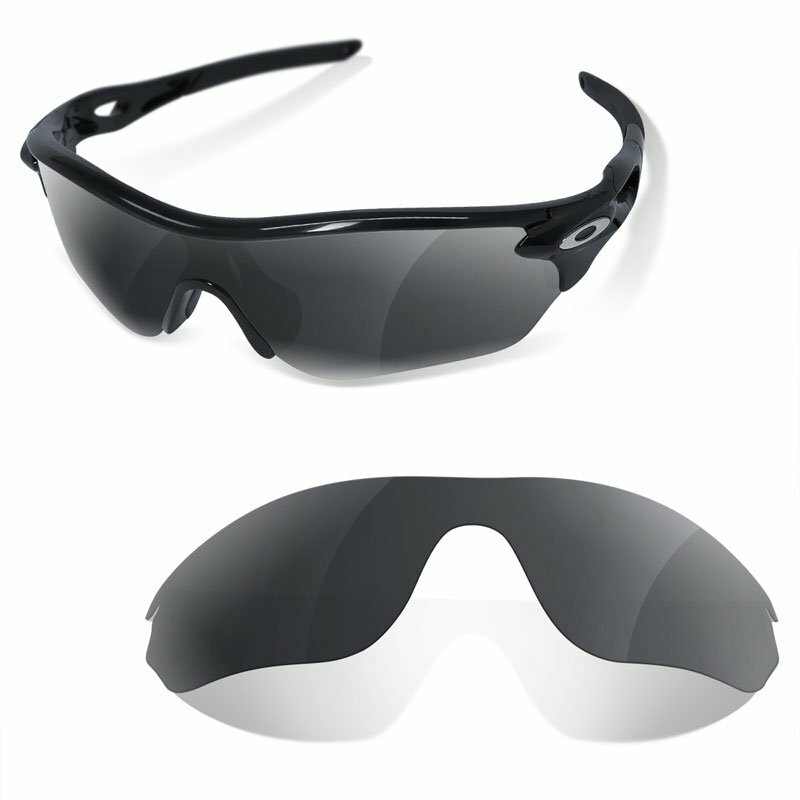 The Radarlock Shades were launched in 2007, and they meant an evolution of the Oakley Radar. Oakley and Sports are linked: a lot of top sportsman were sponsorshipped by Oakley and its Holbrook: Valentino Rossi and Fernando Alonso were two ot the most representatives.